Nobody Beats a Champion – A Five Star Elite New & Used Chrysler Dodge Jeep Ram Dealership serving Lebanon, IN! 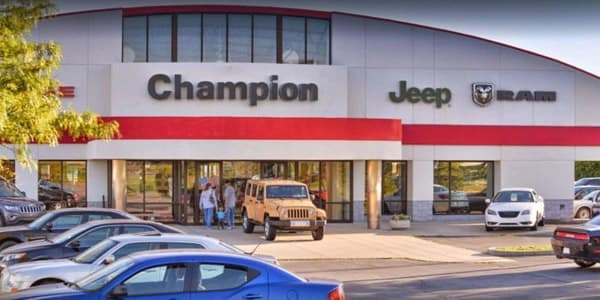 At Champion CDJR dealership, serving the Lebanon, IN, and the greater Indianapolis area, we strive to create a car buying experience like no other dealership has ever provided before. We treat our customers with exceptional customer service and our local and surrounding communities have been a major focus of commitment for decades. Our employees, share-holders and vendors are also champions in our books as well. Champion CDJR has not become the number one dealership and a five star elite dealership by being simply mediocre. We pride ourselves on making your customer experience with us at Champion CDJR unforgettable and one in which you will want to come back. Champion Chrysler Dodge Jeep Ram has the largest inventory of new & used vehicles in the Lebanon, IN area. Come in and test drive one today! 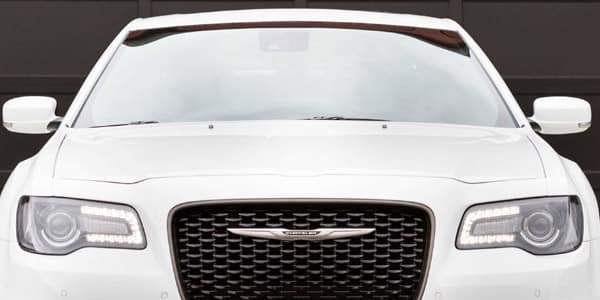 Our financing team at Champion CDJR are professionals with decades of experience and can get you behind the wheel of your dream vehicle no matter your past credit history–whether you have good credit, bad credit, charge offs, bankruptcy, or divorce. 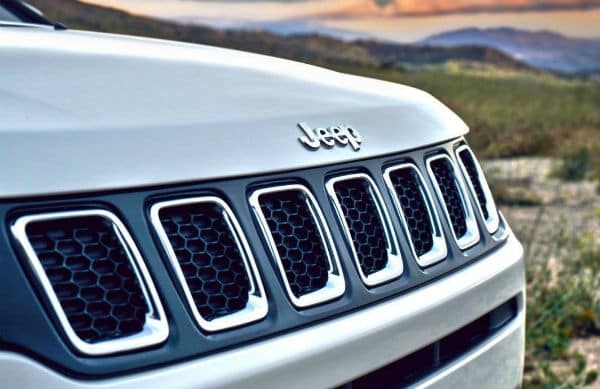 Champion Chrysler Dodge Jeep Ram serving Lebanon, IN has all the brand new CDJR vehicles to fit any budget and lifestyle and great certified pre-owned vehicles too. Come in and test drive one today! 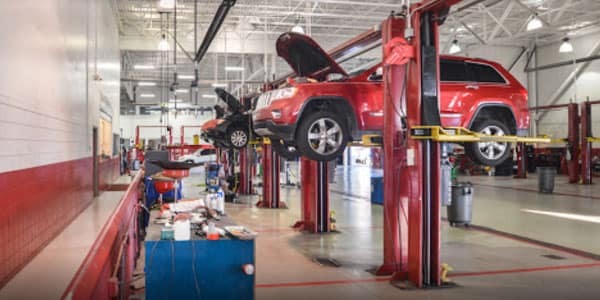 You can easily contact us by calling us or filling out our form or stop into our service department at any time to make your next service appointment with Champion CDJR. Why buy from Champion CDJR serving Lebanon, IN? Come in and join the Champion CDJR family of dealerships today!